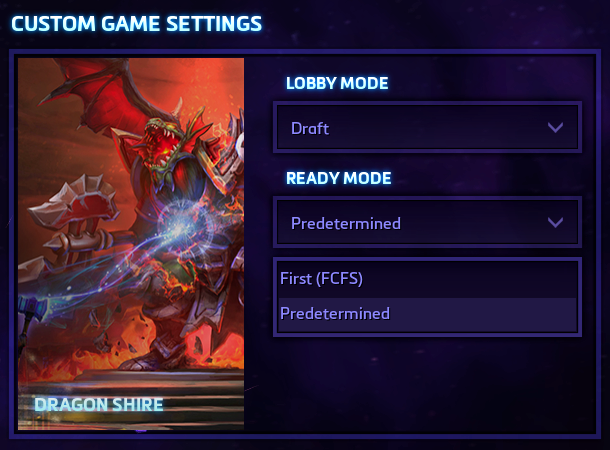 With the incoming in a few hours of the end of the Heroes of the Storm’s Technical Alpha the game is going to receive some update for the release of the Beta, two of them are the Draft Mode where you can choose a hero only once before the other team is able to choose their own. 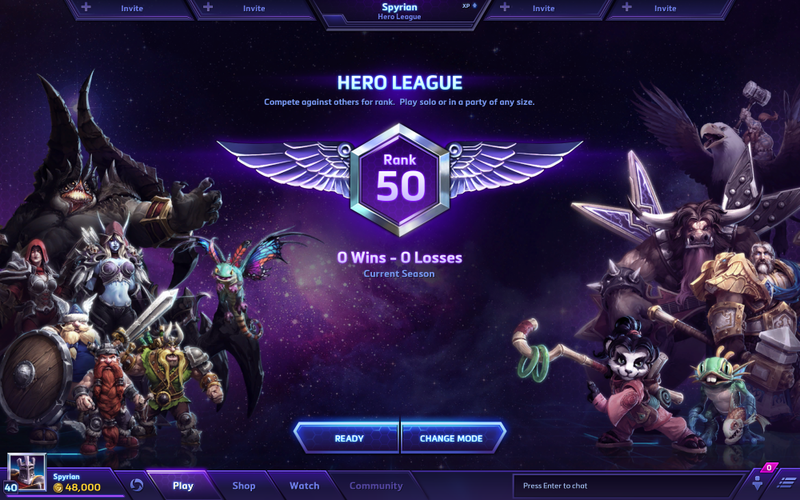 The other one, the Hero League is the ranking way for players to show what they are capable of. But it’s only two of the many updates that are coming tomorrow. So have a look below of a remind from Spyrian about them. We know there are Heroes players out there who don’t just want to win — No, they want to be the best! 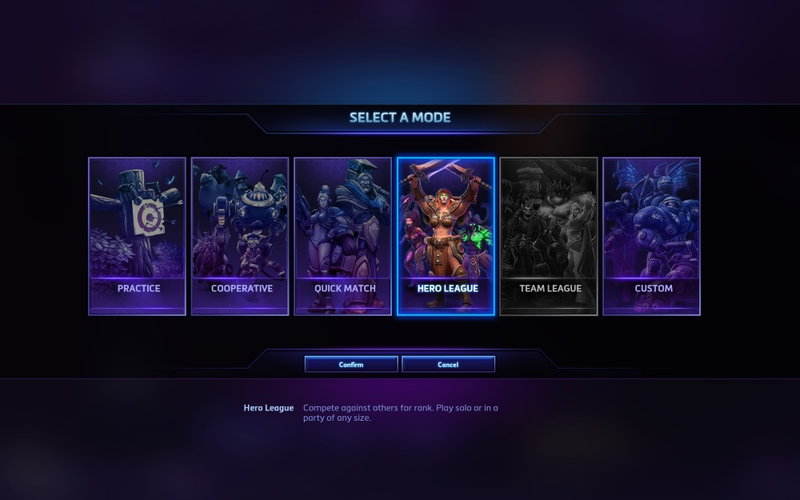 If this sounds like you, then you’ll definitely want to spend some time playtesting Hero League, which will allow you to compete in ranked Heroes matches against others of similar skill. The matchmaker will search the Hero League queue in order to place you with and against players of similar skill, and will also use a matchmaking rating (MMR) that’s separate from your Quick Match rating. This is an individual rating, meaning that it is unique to your own performance, and will not change based on different parties or players you buddy up with. 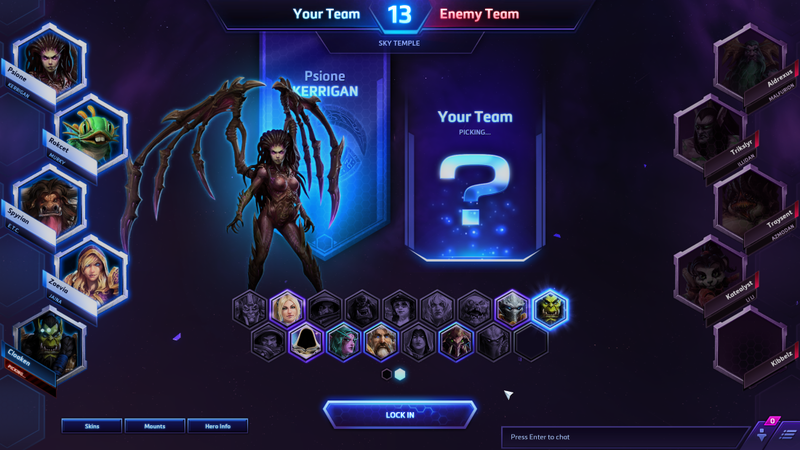 Everyone will start their Hero League journey with a blank slate in terms of MMR, which may initially cause Hero League matchmaking to feel a little wild while the matchmaker learns more about each player’s individual skill level. 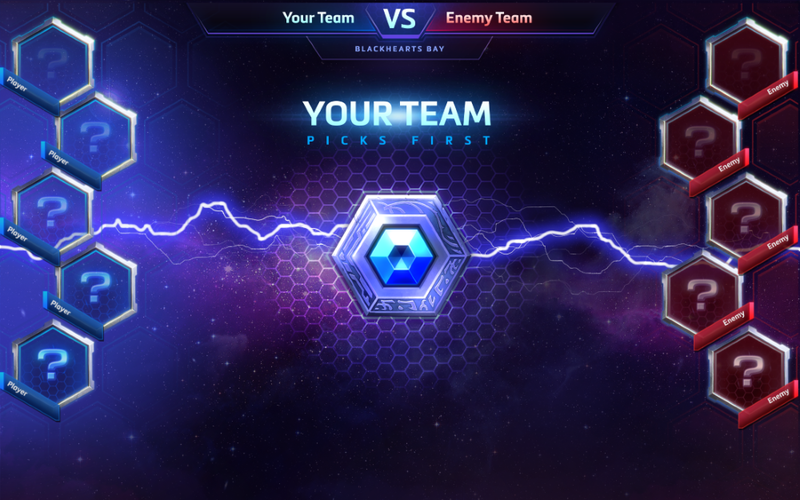 The more Hero League games are played, the more accurate matchmaking will become.